I've paged through stacks of books on the history of watches. . . . But I hadn't come across a book that actually moved me until I picked up A Man and His Watch. The volume is filled with heartfelt stories." Paul Newman wore his Rolex Daytona every single day for 35 years until his death in 2008. The iconic timepiece, probably the single most sought-after watch in the world, is now in the possession of his daughter Clea, who wears it every day in his memory. Franklin Roosevelt wore an elegant gold Tiffany watch, gifted to him by a friend on his birthday, to the famous Yalta Conference where he shook the hands of Joseph Stalin and Winston Churchill. JFK's Omega worn to his presidential inauguration, Ralph Lauren's watch purchased from Andy Warhol's personal collection, Sir Edmund Hillary's Rolex worn during the first-ever summit of Mt. Everest . . . these and many more compose the stories of the world's most coveted watches captured in A Man and His Watch. 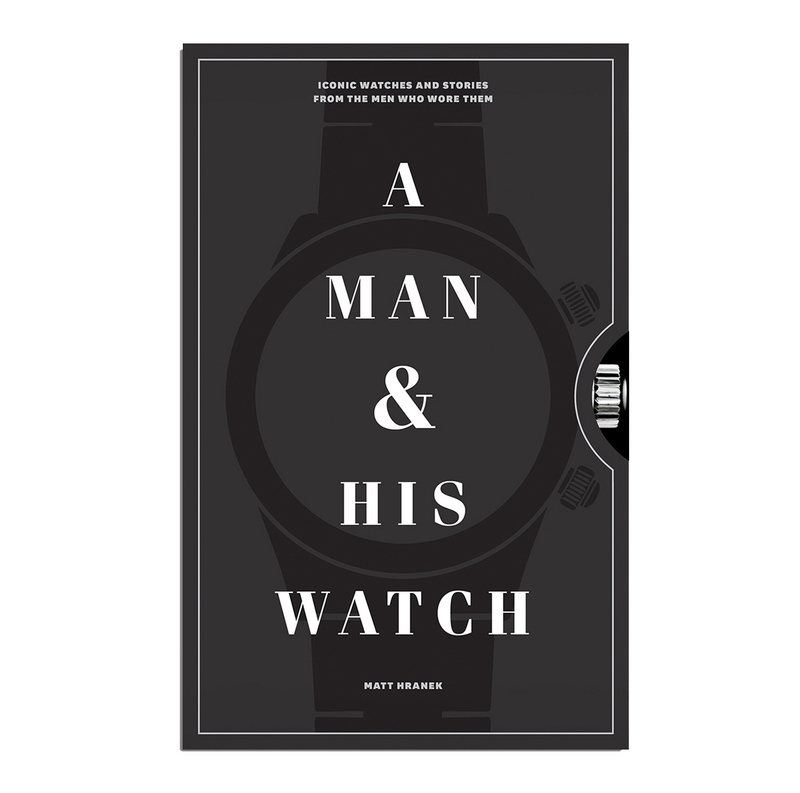 Matthew Hranek, a watch collector and NYC men's style fixture, has traveled the world conducting firsthand interviews and diving into exclusive collections to gather the never-before-told stories of 76 watches, completed with stunning original photography of every single piece. Through these intimate accounts and Hranek's storytelling, the watches become more than just timepieces and status symbols; they represent historical moments, pioneering achievements, heirlooms, family mementos, gifts of affection, and lifelong friendships.. 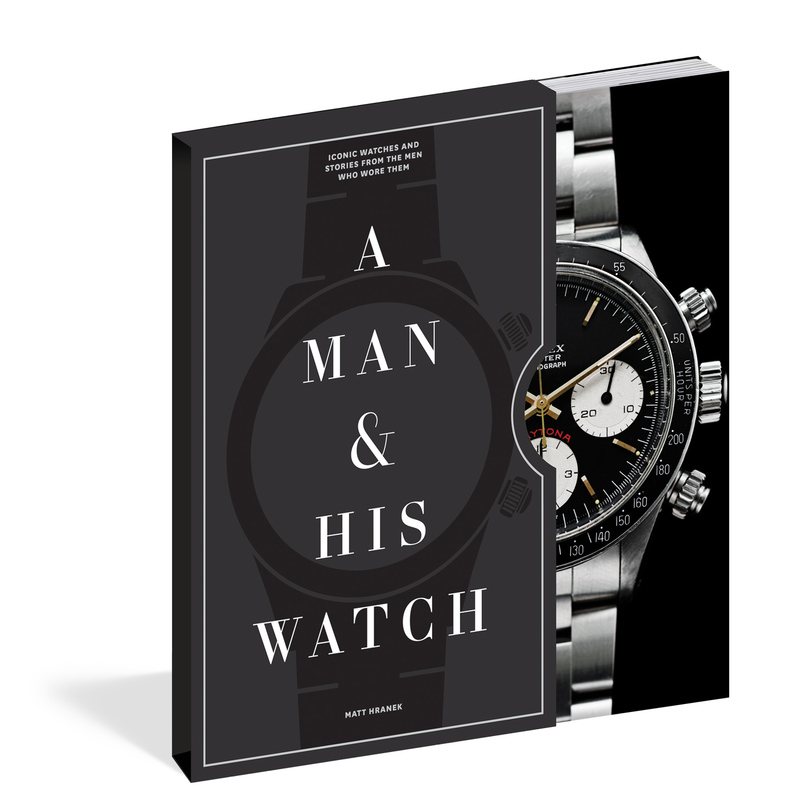 This book is a must have for everyone who enjoys watches. 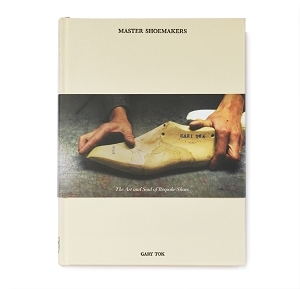 A great coffee table and conversation book. 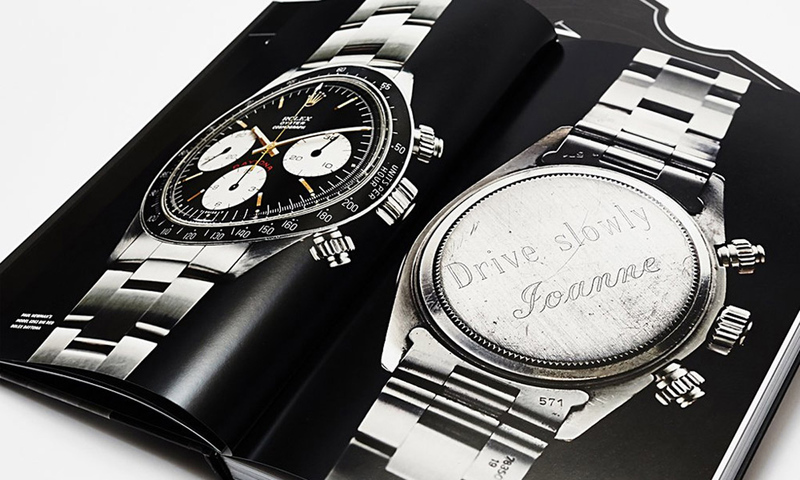 Perfect book for the coffee table even if you're not a watch enthusiast.